Wondering how to integrate digital content into your classroom? 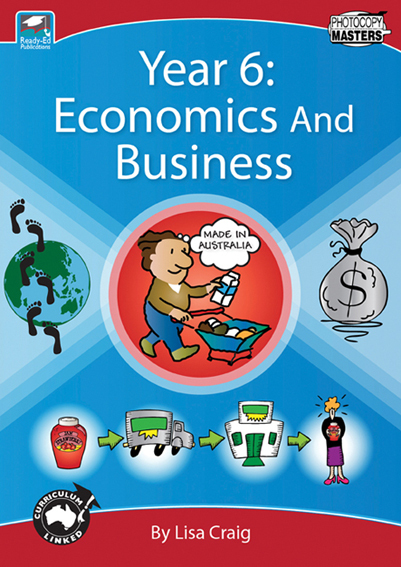 Educational Resources are available in hard copy, ebook instant downloads or digital online tools for time-saving convenience. 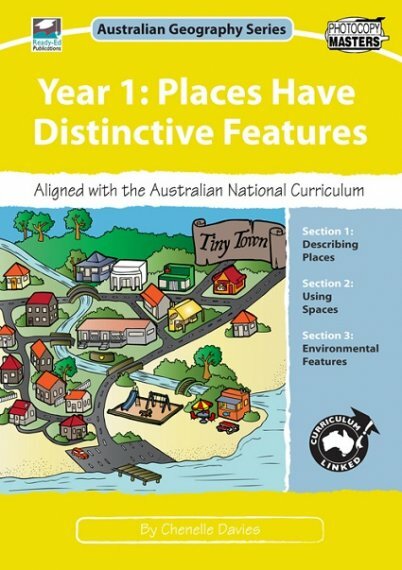 Ready-Ed Publications are publishers of quality Australian-made teaching resources for all primary years and across all learning areas. 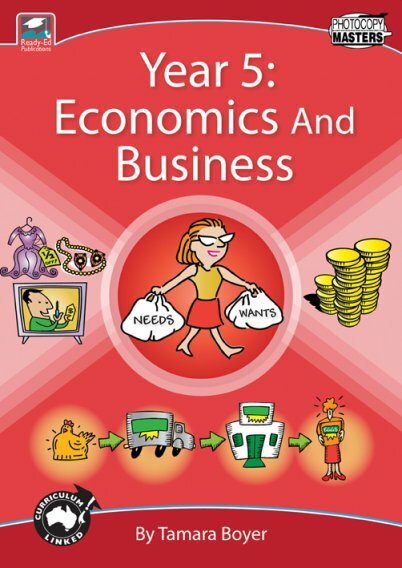 The educational materials are produced in hard copy, instant ebook download format and online with Online Classroom. HOW CAN OUR TEACHING RESOURCES HELP? 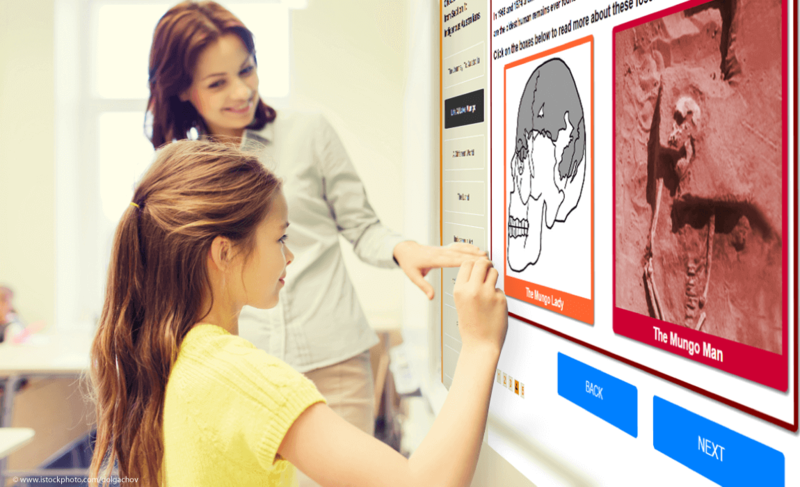 Our innovative and time-saving teaching resources help busy teachers, home school educators and parents with lesson planning, information, activities and more. With mini-ebooks, free activity sheets, extension materials, and relief teaching resources, Ready-Ed Publications are your one-stop shop. Online Classroom is your custom-built solution – offering you a graphic-intense, engaging, digital resource with an A4 hard copy or ebook. Each Online Classroom package targets a specific age or year level; this ensures the content is age-appropriate. 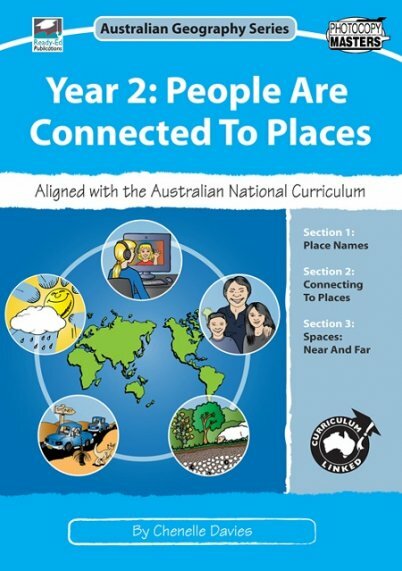 Online Classroom: History Series brings history to life for primary students in an engaging and interactive way. 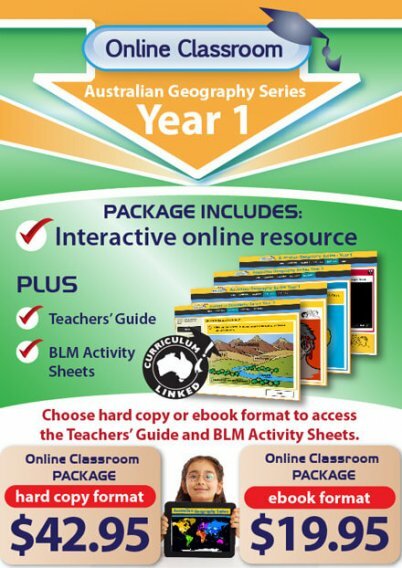 For teachers, the guide, printable activities and answers make teaching the Australian History curriculum a breeze. 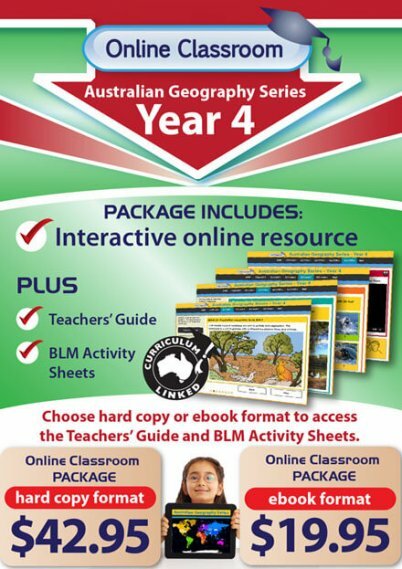 There are 6 Australian History Online Classroom Packages; one for each primary year. 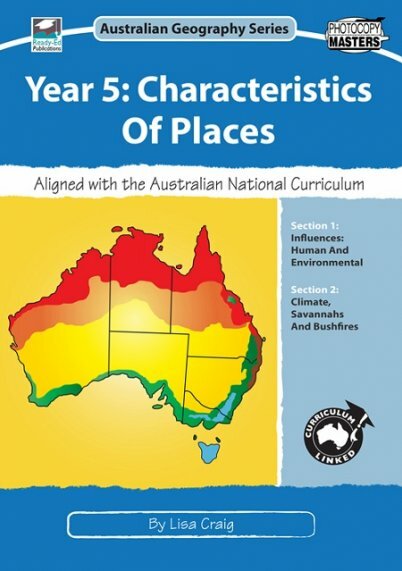 Online Classroom: Australian Geography Series is an interactive digital tool specifically created to engage primary students in the Australian Geography curriculum. This online web-based platform is curriculum-linked and makes use of strong visuals including interactive graphics, videos, and content. 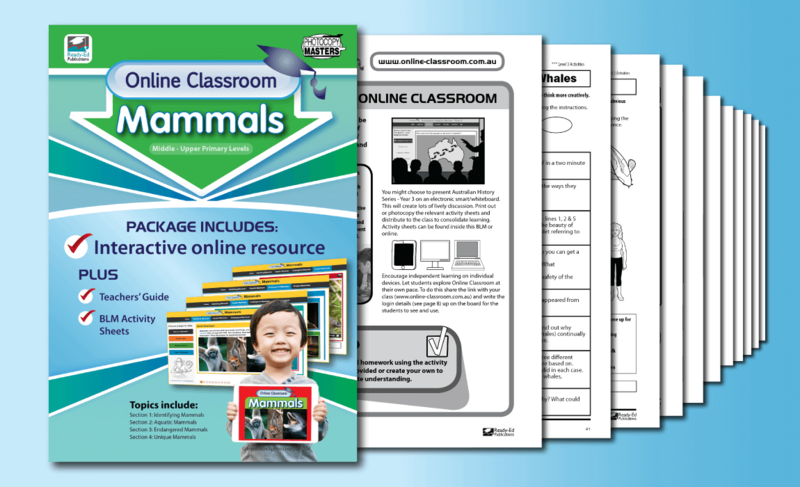 Online Classroom: Mammals offers a fun and unique insight into mammals from all over the world. 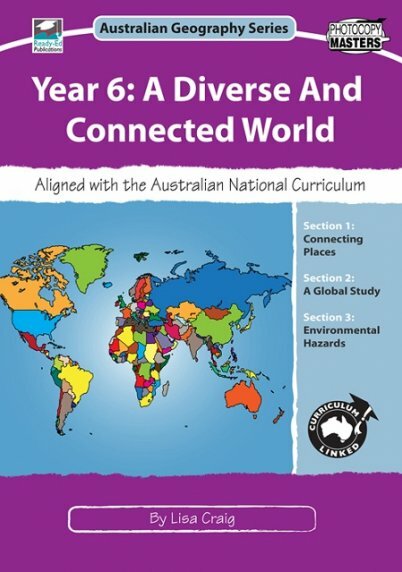 Covering topics such as how to identify mammals, aquatic mammals, endangered mammals and unique mammals, this interactive resource, complete with teacher’s guide and printable activities is perfect to engage primary students.